Performance that spans disciplines. ATS™ suspension in the foot keeps the ride stable and secure. Beautiful uppers have a full leather lining and contoured fit through the ankle. 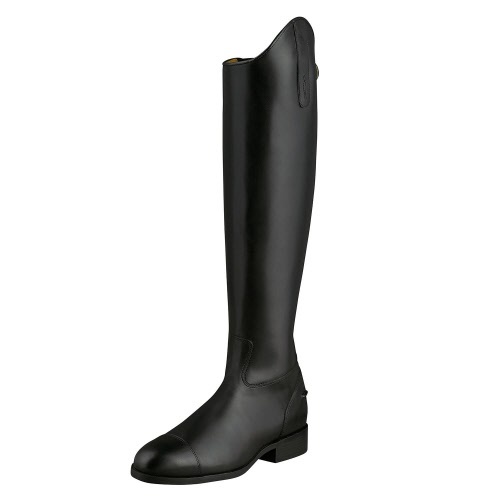 A high Spanish cut and piping detail on the toe cap, topline, and bridle-stitched swagger tab provide a look that supports the versatile rider's command and expertise.